For nearly 20 years we have served the scrapbooking community, offering discount scrapbooking supplies backed by solid customer service. We believe your life's photos are treasures which deserve their own keepsakes. Our mission is to help you preserve those memories. Scrapbooking is a craft dating back to the late 18th century. It's a popular hobby whereby creative individuals can preserve family history and other memorabilia in the form of a scrapbook album. Scrapbook albums are individually stylized with stickers, printed text, assorted paper and other embellishments. The end product is a unique work of art, which captures not only a person's memories, but their creativity as well. 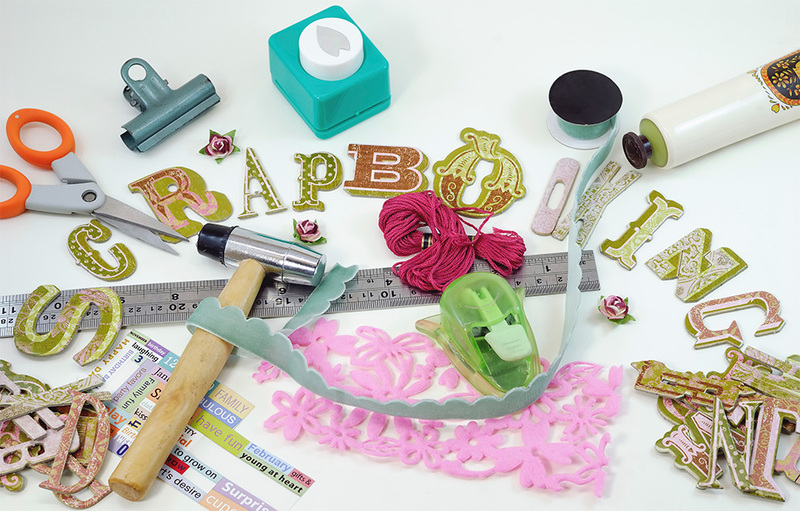 Looking for cheap scrapbooking supplies? Or a deal? You've found it! 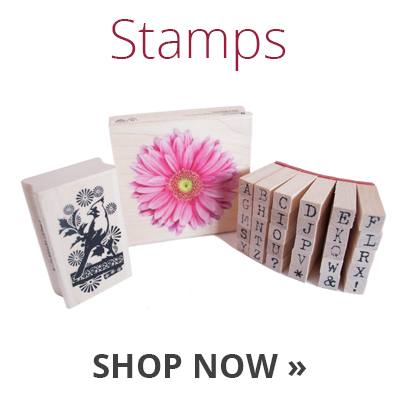 We encourage you to compare our prices with other scrapbooking stores. We believe you'll find that most of our items have lower retail prices than you'll find anywhere else. But that doesn't mean you'll lose on variety. 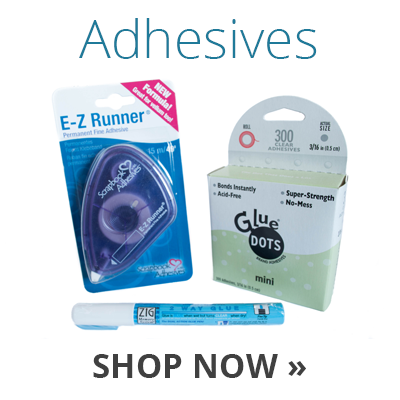 We carry over 3,500 different scrapbooking products in our store from the most popular brands in the industry. 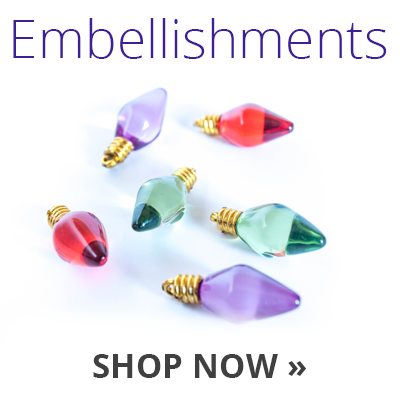 Our goal is to provide the items you need at the lowest prices possible, so you can stretch your dollar as far as your creativity! 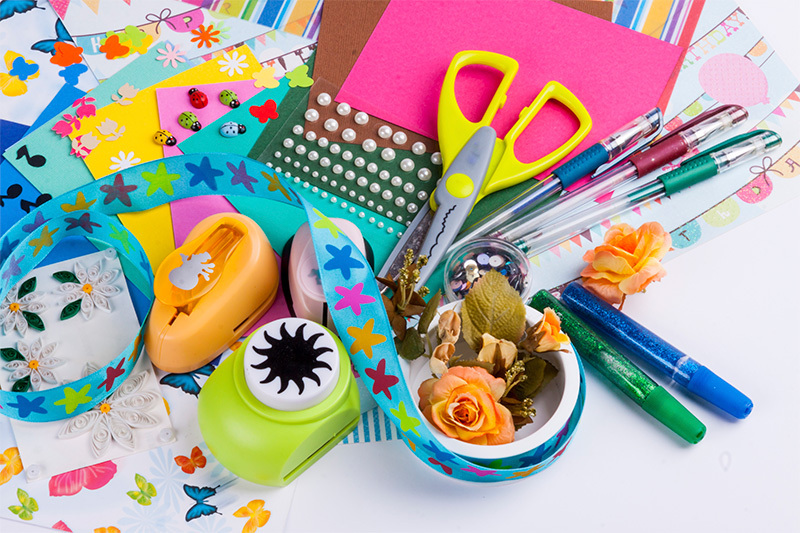 Nearly 20 years ago, Crafter's Toy Box was started to provide discount scrapbooking supplies for the scrapbooking community. 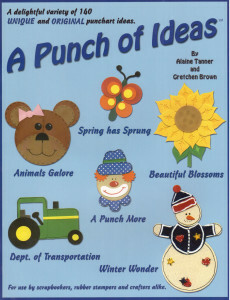 Beginning first as a product catalog, we moved online in the early days of the internet. We later aquired Fairy Tale Creations scrapbook templates, and then later developed our own paper punch storage solution, the Kanga Pouch. 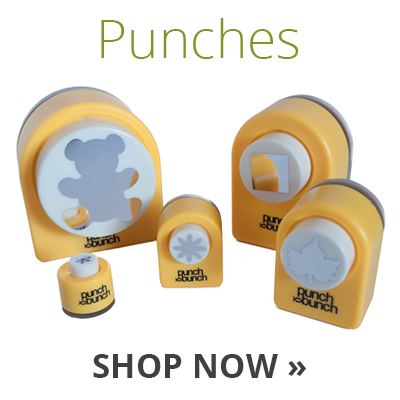 In 2015, we aquired the Punch Bunch to carry on their line of quality paper punches.